International stakeholders and the local ICT community will converge again in Jos, Plateau State capital later this year in November for the fourth edition of HackJos, the hackathon event – software and apps competition designed to foster interest among young people in software development, entrepreneurship and the entire spectrum of ICT. Hackjos is a three day event that will also feature a one day conference with the theme: “The New Economy, Human Capital Development & Youth Entrepreneurship”. This year there will also be a pitch session, where startups will present their business cases to investors and industry experts. 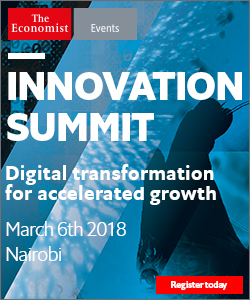 The event is designed to be a meeting point for budding entrepreneurs and already established tech-companies as well as for policy makers and investors angling to bet on technology innovation. Expected to converge in Jos for the three days event are about 10 teams consisting of a minimum of three developers/ ‘hackathoners,’ 10 judges, 10 tech support teams and over 500conference delegates. The teams will be housed for three days in a marathon of wit, entrepreneurship and mental fitness to develop apps-solutions under the theme “Online repository for data on government spending in Nigeria” a platform that will aggregate government spending data from different sources – supported by CODE. CODE – Connected Development is a non-governmental organization whose mission is to improve access to information and empower local communities in Africa. One of CODE’s initiatives, Follow The Money (FTM), seeks to ensure transparency and accountability in capital projects expenditure in rural communities so that everyone, everywhere can have equal access to social infrastructure. With the increasing focus on human capital development and youth entrepreneurship as the new economy, HackJos 2018 conference will be inspiring both private and public sector actors to adopt aggressive methods in building capacity through partnerships. Conference will also be encouraging incubators, early stage venture capitalists and others to drive ‘the new economy’. 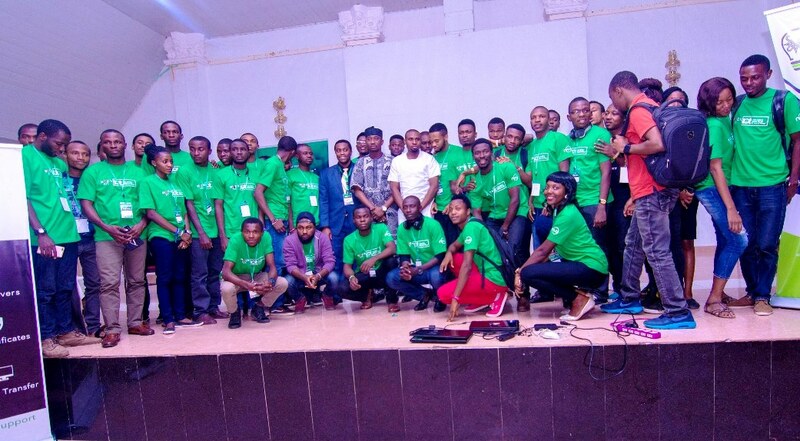 “This year, we will be focusing and discussing methods and strategies for creating continuous drive for human capital development and youth entrepreneurship as enabler of the new economy,” said Theodore Longji, HackJos event manager at nHub Nigeria, organizers of HackJos. “People may wonder why Jos. We are bringing people to experience the changing dynamics in Jos which recent history has been painfully gory. 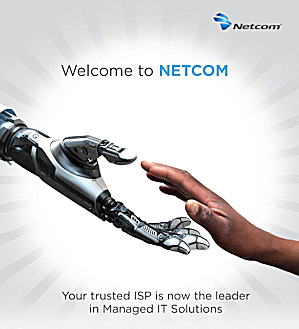 We want them to come see the quiet transition as Jos acquires a new reputation as the go-to-place for technology innovation to harness the ability of young people for innovation in ICT,” said CEO nHub Nigeria, Daser David. 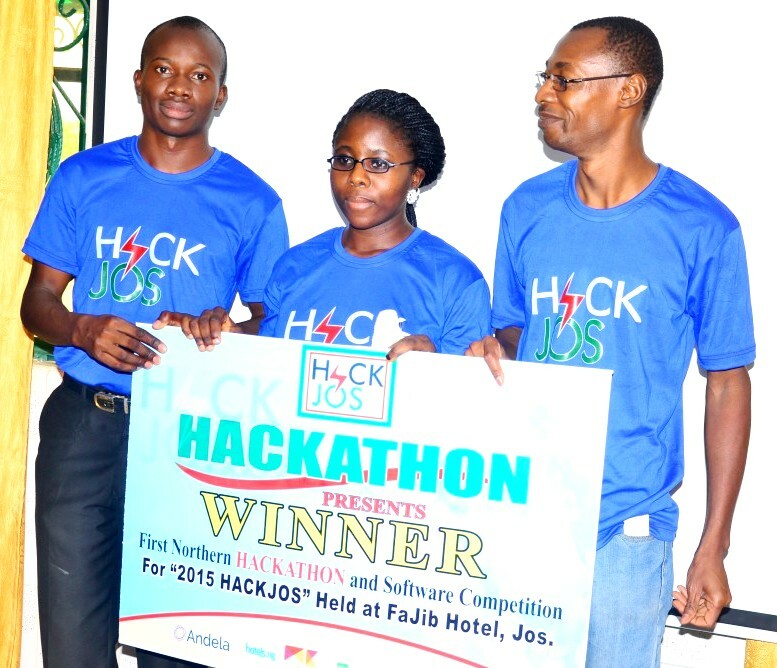 Hackjos had its first run in 2015; owned and promoted by Nignux Technologies Ltd owners of nHub, premier technology and innovation centre in the north of the country in collaboration with Qitech Technologies Limited in partnership with Knowhow Media International, publishers of IT Edge News.Com. “We are happy to collaborate on an even on startups, funding, sustainability, innovation, youth and the future of Nigeria as global realities point to new future outside of crude oil,” said Dr. Sola Afolabi, chairman of Qitech Technologies Limited. Since 2015, HackJos has become the premier event to connect people and ideas in advancing new innovations not only in northern Nigeria but all of Nigeria. 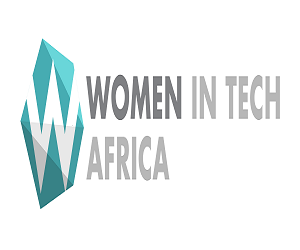 The event has hosted major corporate players, public agencies including the National Information Technology Development Agency (NITDA) and Industrial Training Fund (ITF) as well as governments including officials of the German government in Nigeria.